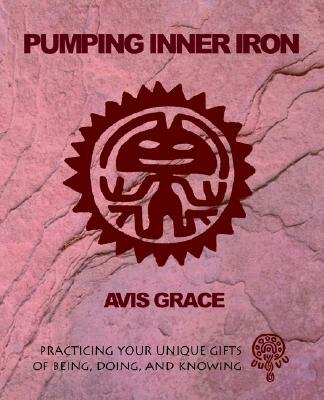 Pumping Inner Iron invites you to wake up to your wholeness, access That Within You That Knows, decide your true purpose in life, and select your very own set of right practices for acting on that purpose in a way that lets the light of your unique gifts shine out into the world. This first ?how to? component of the Sharing Your Gifts Library builds on the same solid modern science and proven life principles as the rest of the series. Only here, the emphasis is on how to apply humanity's well documented, ages-old techniques for personal and transpersonal growth in today's world. All of the included practices are both scientifically sound and fully compatible with humanity's ancient cross-cultural guidelines for living a ?good life.? Keywords: PSYCHOLOGY. MOTIVATION. ATTITUDE. GROWTH. TRANSPERSONAL. EXISTENTIAL. NEW AGE.